The multi-talented Cuban-American saxophonist, clarinetist, and painter Hery Paz drew this work in one sitting during a late night Earprint listening session at the home of our stick-beating specialist, Dor Herskovits. We encourage you to follow Hery's Instagram and to check him out at gigs in Boston and NYC; he's seriously dealing on multiple levels. 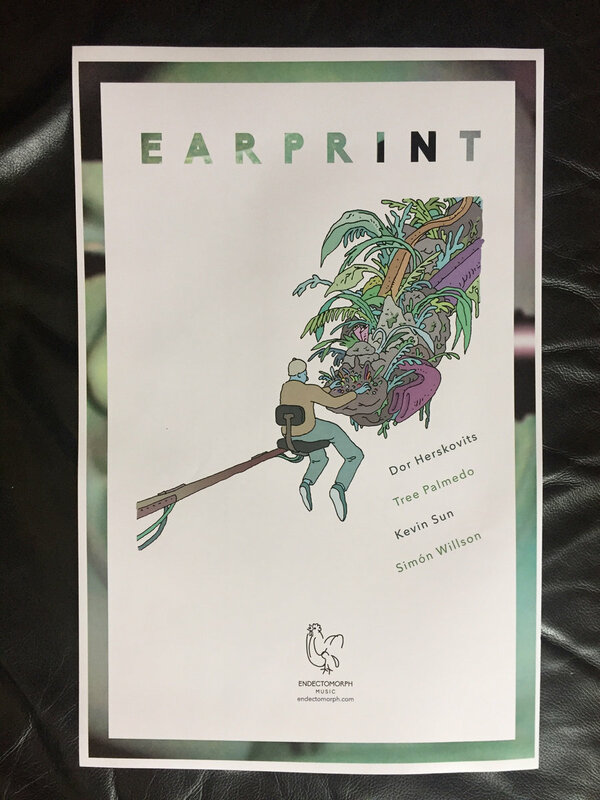 Earprint drops on October 21, 2016. Order now and get a free, limited edition poster with original art by Jackson Epstein.